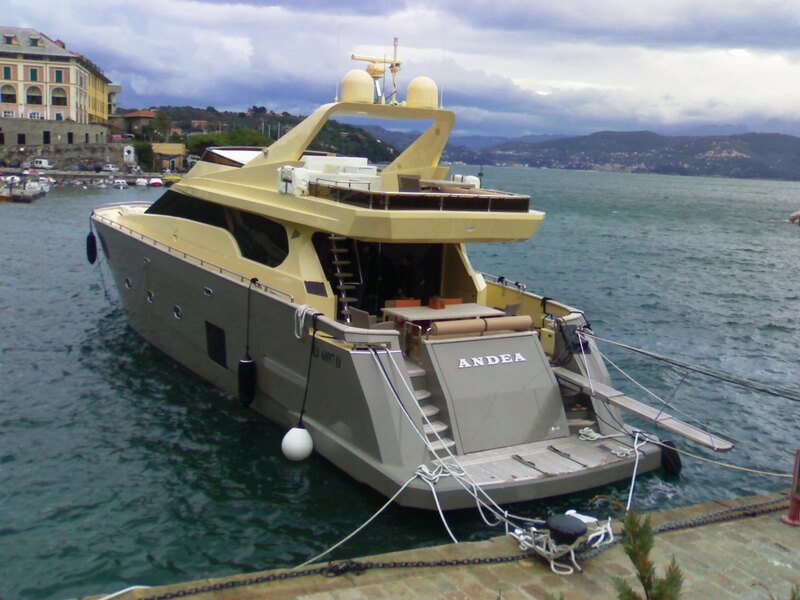 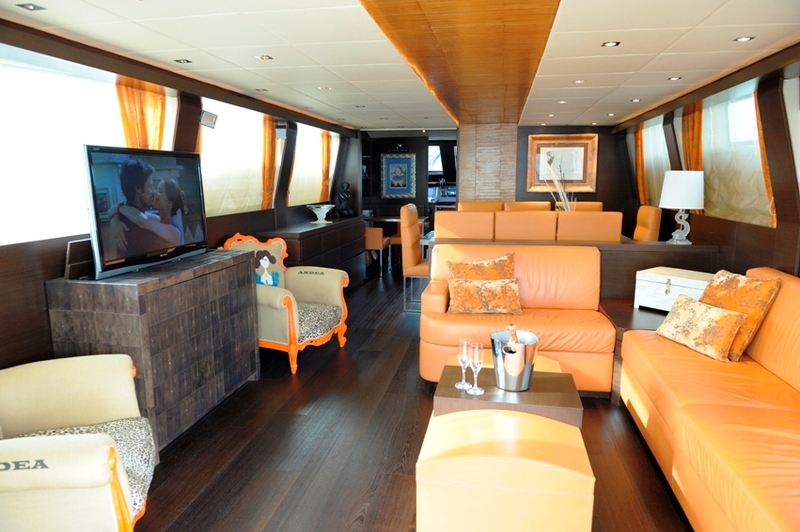 ‘Andea’ is a 88.58ft /27m motor yacht, custom built in 2008 by Tecnomar. 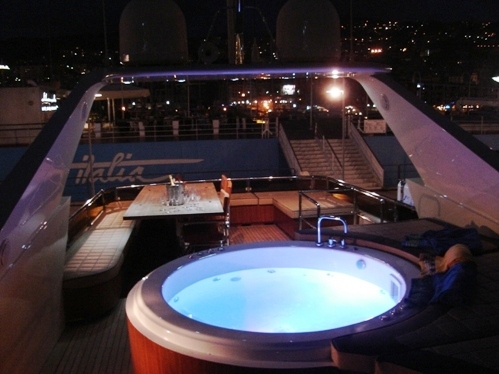 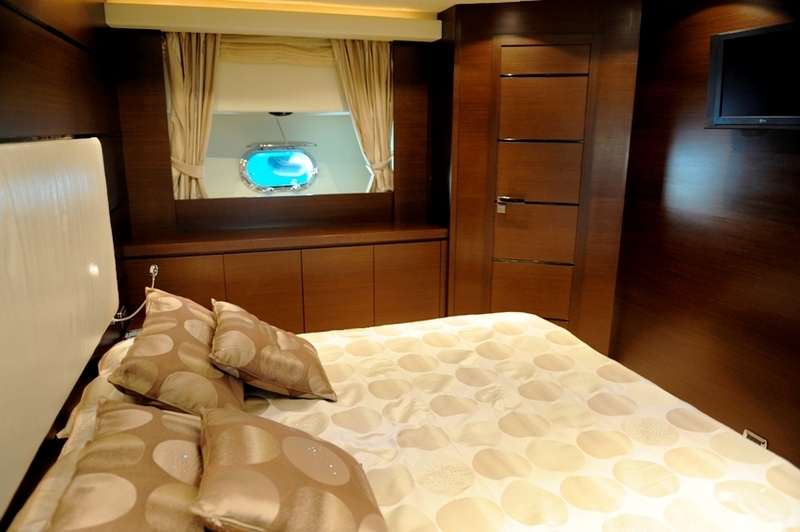 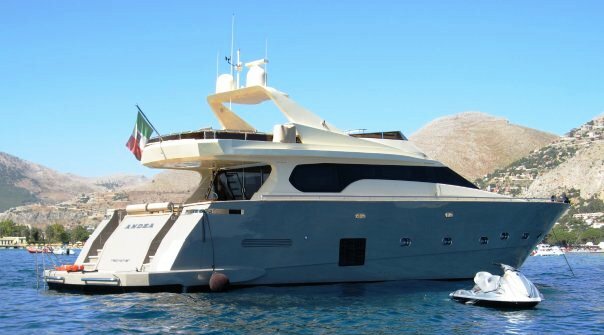 She combines both style and performance, and is a popular choice among those seeking a memorable charter vacation. 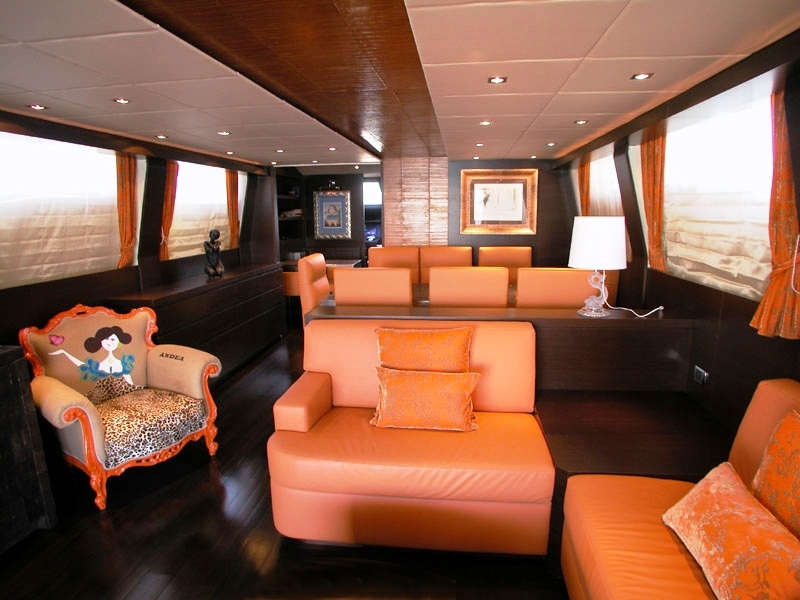 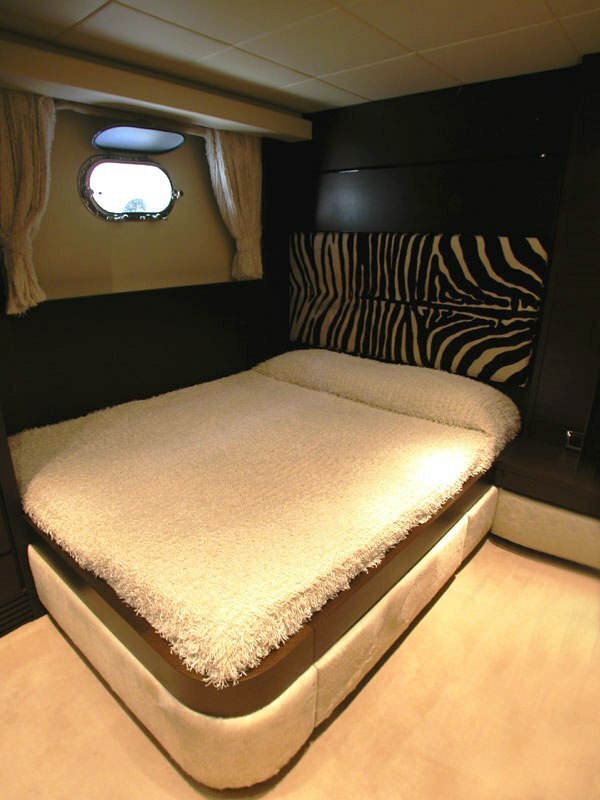 Andea’s impressive interior layout sleeps up to 9 guests in 4 rooms, including a master suite, 2 double cabins, 1 twin cabin and 1 Pullman bed. 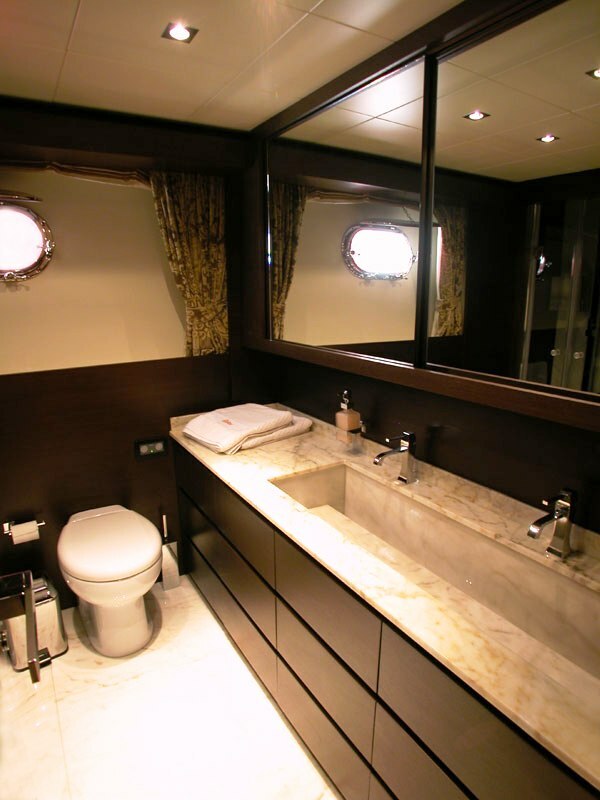 She is also capable of carrying up to 4 crew members onboard to ensure you and your guests get the most out of your charter vacation, and enjoy the most luxurious, memorable charter vacation, utilizing all the available amenities. 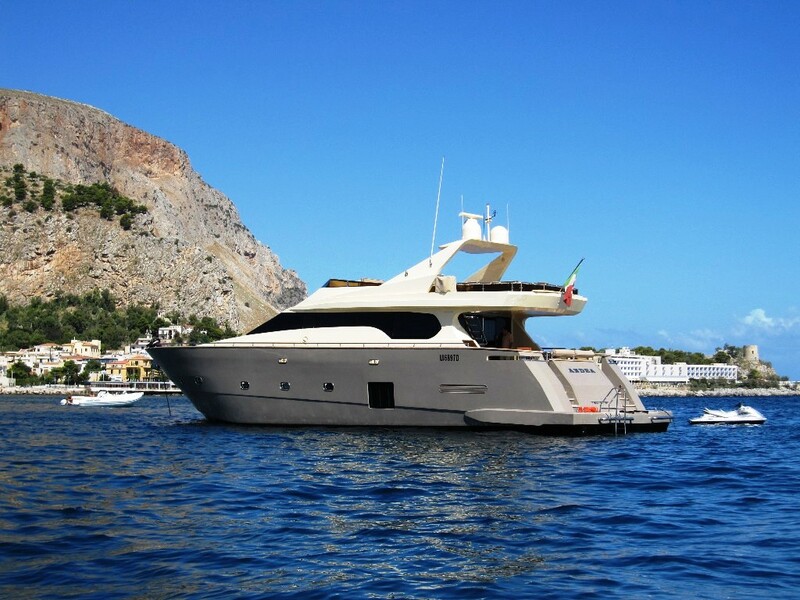 Andea’s impressive leisure and entertainment facilities make her the ideal charter yacht for socialising and entertaining with family and friends. 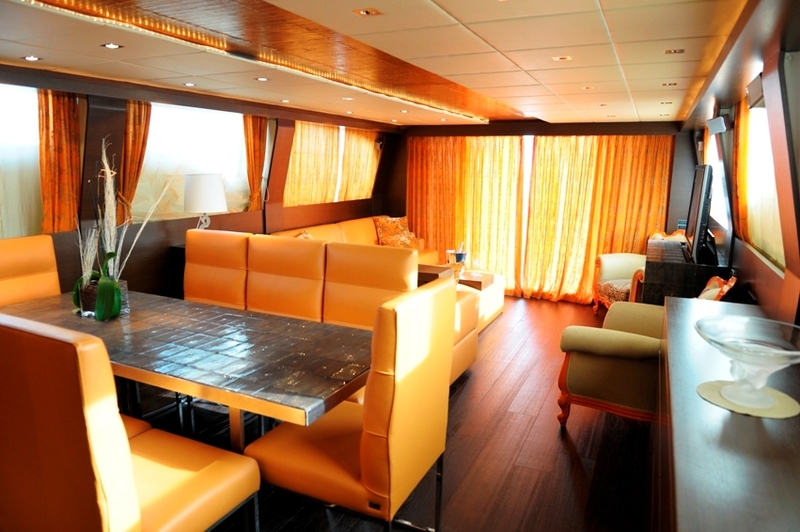 The yacht has a great Wi-Fi connection throughout, so you’ll be able to check emails or share your experience on social media – let’s face it, why wouldn’t you want to share this incredibly decadent experience? 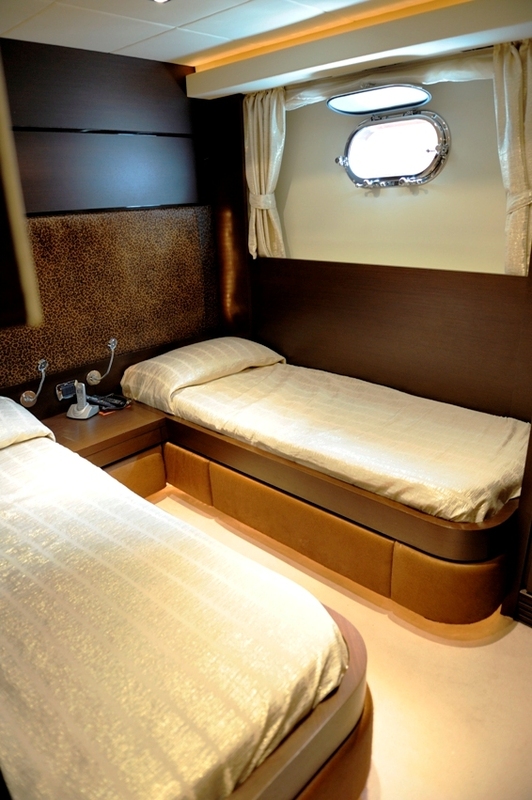 Air conditioning keeps conditions comfortable throughout the cabins, so you’ll stay cool even on the hottest of days or nights. 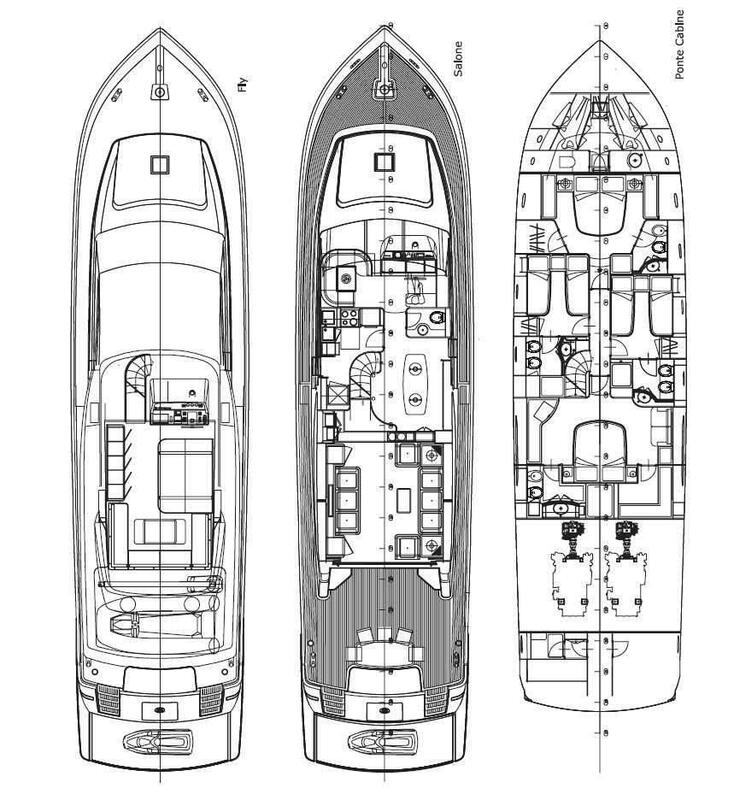 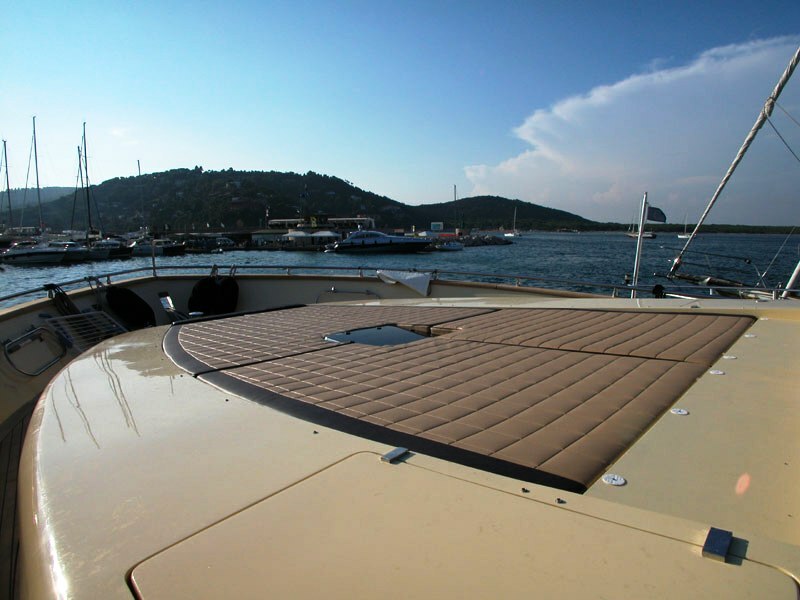 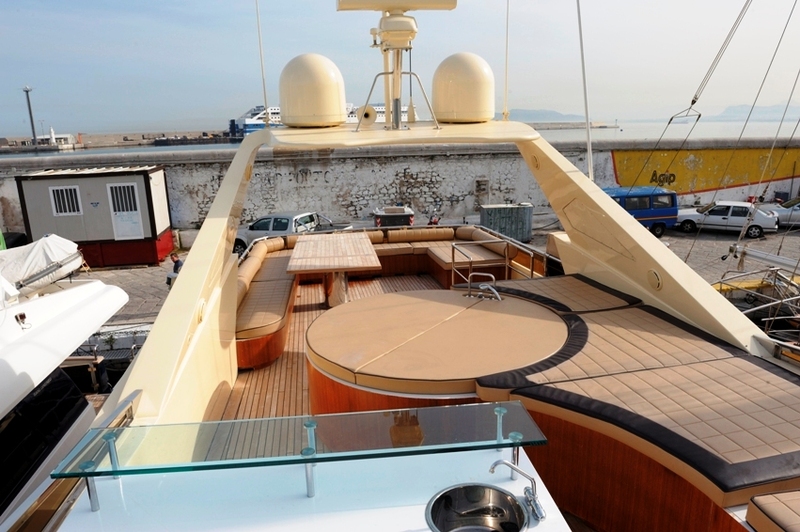 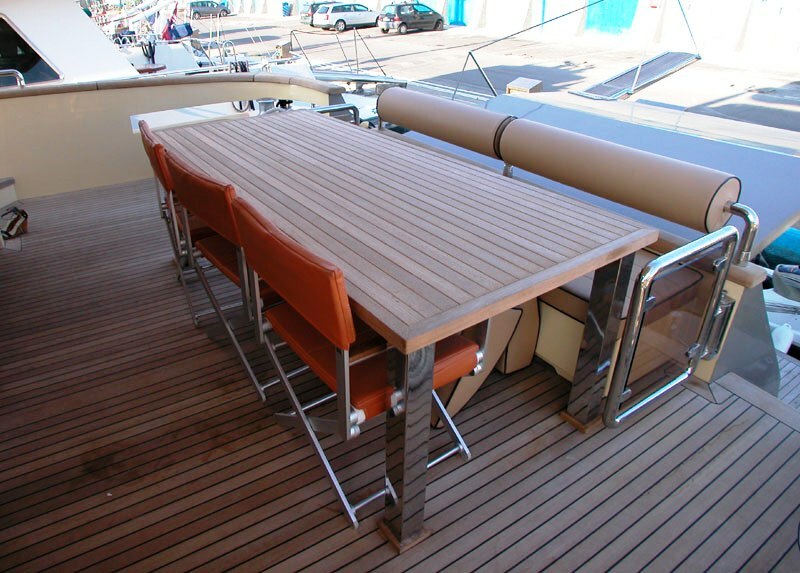 The vessel moves effortlessly across the water, and has a cruising speed of 24 knots. 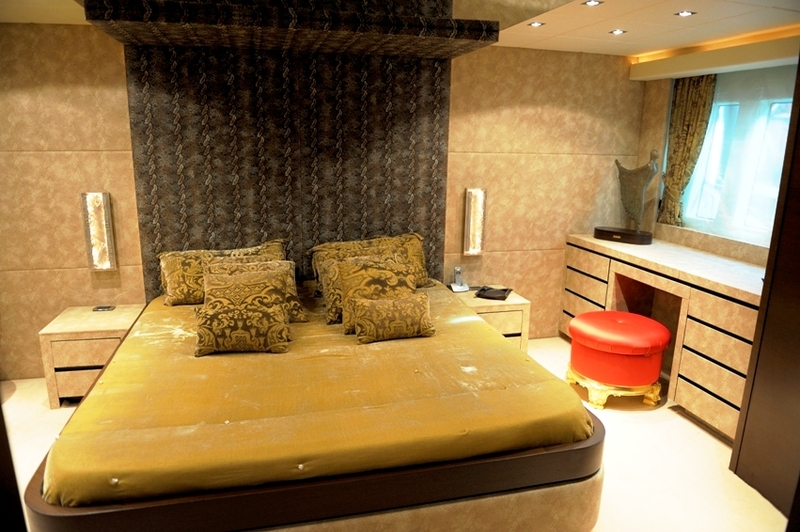 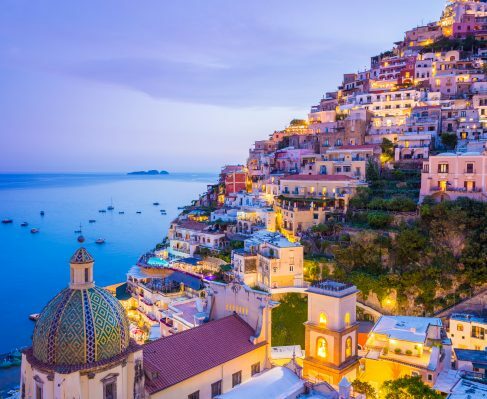 Wherever you sail, you’re assured a seriously opulent experience.